The mouse was first popularized when Apple introduced the Macintosh in 1984, but the company has not always been seen as having the best or most elegant mouse designs. For example, Apple’s hockey puck mouse, which was originally released with the Bondi Blue iMac, is a perfect example of a design that was not fully thought through. The hockey puck mouse from Apple is actually considers one of their worst products of all time. Cult of Mac was able to interview Abraham Farag, former mechanical engineer of product design at Apple. Farag talks about how he and his team came up with a successor to the hockey puck mouse. “It all started with a model we did not have time to finish,” he says. “We had made six of these great form models to show Steve,” he recalls. “They were fully done, with all the parting lines cut in for buttons and different plastic parts, and all the colors just right.” At the last minute, the design team had decided to create a model that would echo the look of the Topolino mouse which shipped prior to the hockey puck. The only problem was, the model wasn’t finished. They hadn’t had time to draw buttons on to the model to indicate where they would go. “It looked like a grey blob,” Farag says. “We were going to put that model into a box so people wouldn’t see it.” However, when Jobs turned up things went awry. “Steve looked at the lineup of potential forms and made straight for the unfinished one,” Farag says. The meeting, it seemed, was over. Farag and his team finally came up with a design for a mouse that got Steve excited. 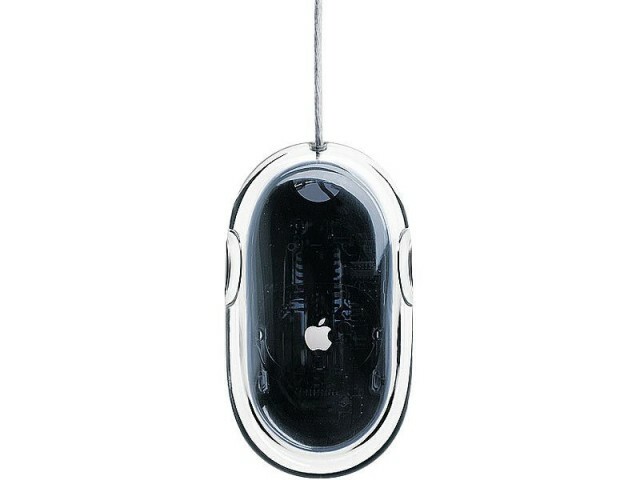 The product became known as the Apple Pro Mouse, which was originally released in 2000 and became the first mouse to ditch the trackball in favour of an optical tracking system. 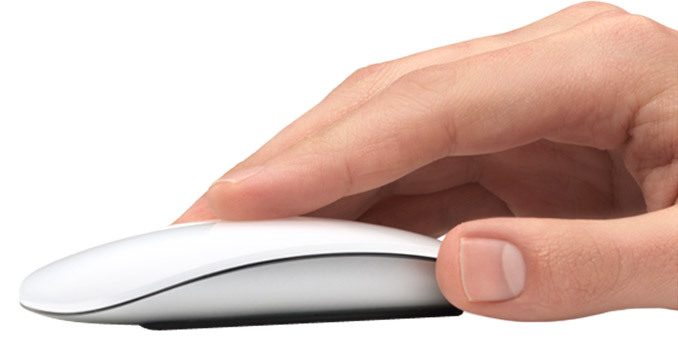 A few years later the team designed the Magic Mouse, which improved upon the teams initial design and added multi-touch gesture controls, using the same technology found on a trackpad of a MacBook.